I like to use edible flowers – both fresh and dried – in my cooking. 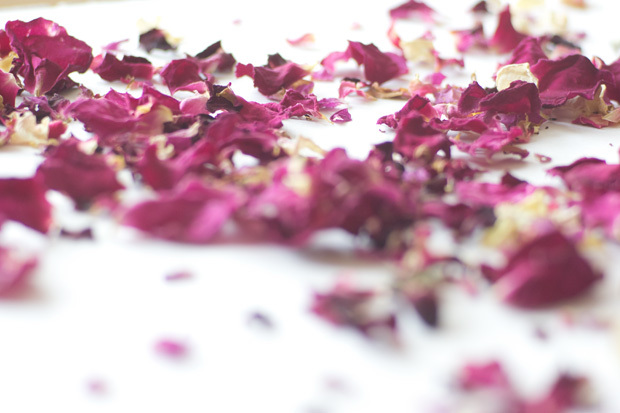 The fragrance, the color, the range of petal shapes – it all makes them irresistible to me. Spring and summer are when I encounter the widest range of blossoms, and because I get a lot of questions related to sourcing and using edible flowers, I thought I’d write up a few of the things I do to ensure I have a supply throughout the year. I’ve included a number of the things I’ve learned down below, in the section that normally hosts the recipe. 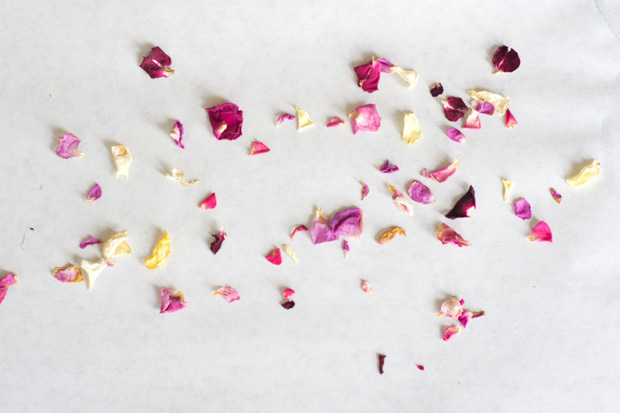 One of my favorite things to do, with certain flowers, is simply dry the petals. 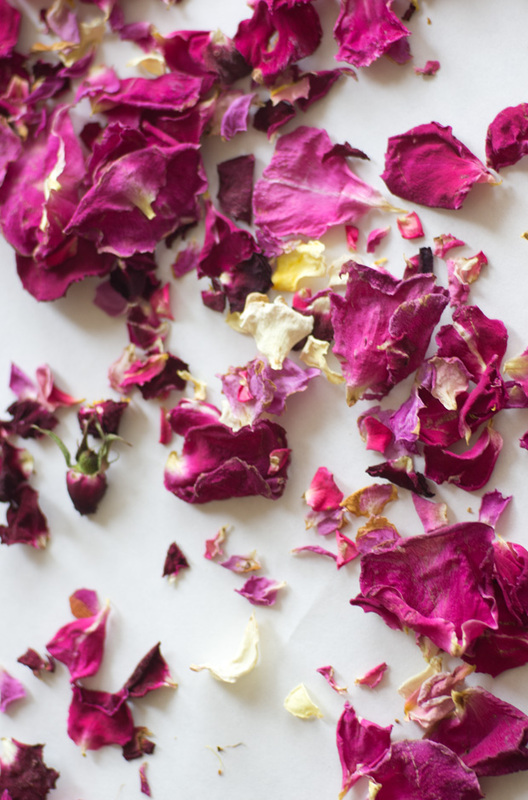 These organic rose petals are about halfway through the process of drying (instructions below). They lose an incredible amount of volume as they dry, so even if you feel as if you’re starting with more petals than you could possibly use, keep in mind you’ll end up with far less than when you started. Next Post What is the Psychological Toll of Stalking?